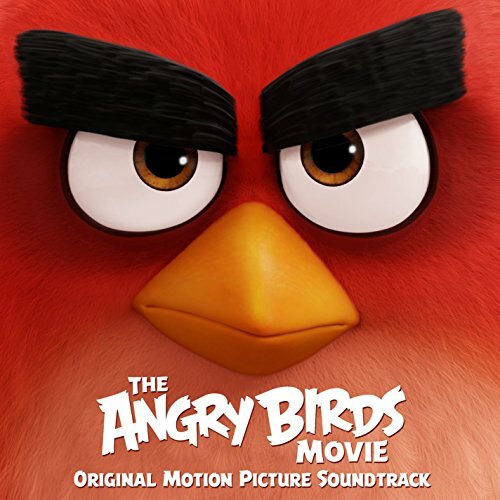 The movie soundtrack of The Angry Birds Movie will be released on May 6, 2016 by Atlantic Records. 11. Who Are These Weirdos? 12. Look What I Found! 14. Does None of This Seem Wrong? 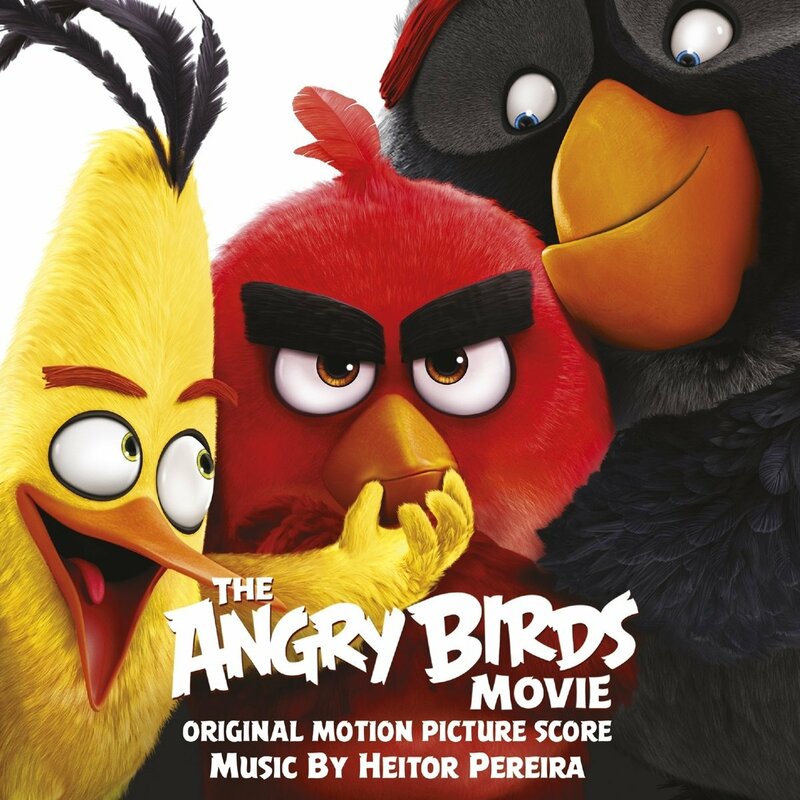 Th film score of The Angry Birds Movie will be released on June 3, 2016 by Atco Records .